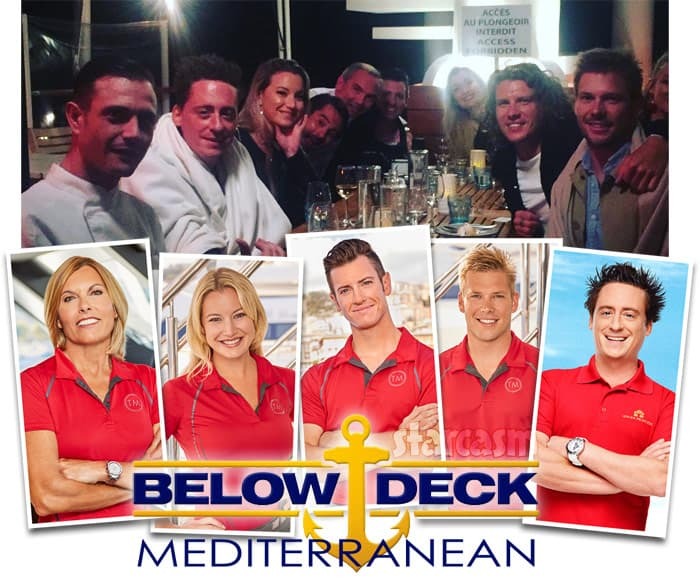 Below Deck Med Season 4 cast: Sandy Hannah Joao Colin and Chef Ben? Below Deck Med Season 4 cast to include Sandy, Hannah, Colin, João…and Ben? Bravo has just officially confirmed four returning cast members for their popular Below Deck spin-off series Below Deck: Mediterranean! 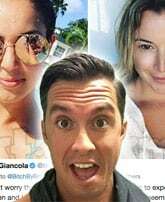 Below Deck fans will notice there is another familiar face in the photo that The Daily Dish did not mention in their announcement — Chef Ben Robinson! Clearly, Ben being in the photo does not mean that he will be on the new season, as he could have just been joining the crew for a meal. 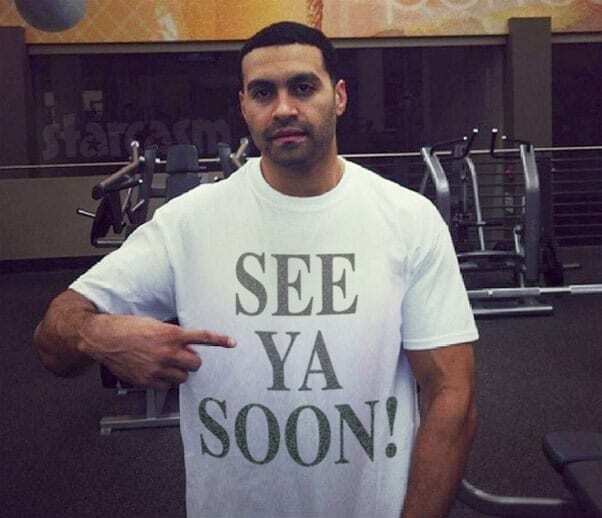 But, many fans still see his return as highly likely. 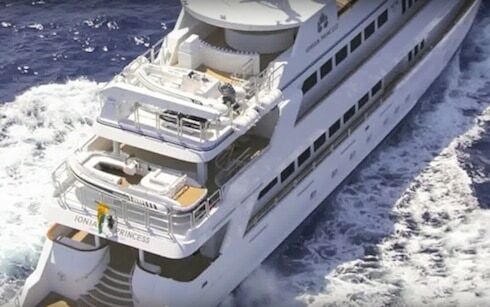 The Daily Dish says “the crew will also be cruising through a new location: the South of France,” but piecing together evidence from social media, u/lruck provides a more detailed itinerary that includes stops (whether filming or not) in Monaco, Antibes, Cannes, Nice, and Provence-Alpes-Cote d’Azur. So, who are you most excited to see again? And, of course, who are you least excited to have to watch for another season?